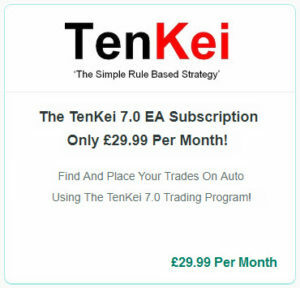 There Are Four Amazing TenKei EA Settings! That’s a bit of a tasty Bible verse, isn’t it? The very last line makes one wonder, what does it mean? I’ve have realised that every single thing that has happened here on earth and is happening right now on earth, is all recorded and written in the Bible. …so, go on, dig in and have a good old read of your Bible! And whilst we’re on the subject of everything in between, do you recall I mentioned I have come up with two Fantastic EAs or Expert Advisors? Well, as a matter of fact, the in between part of it is that we have been able to split the two which means, we have now come up with four! 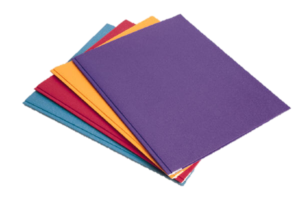 We really didn’t want to hit you with, or provide any more than one product but since we have been having so much success with the EAs, we thought we may as well let you have them all. They are actually split into two sets, where the only difference is in the Input Level but we feel it’s better to give you a choice, where you can Test it out and from there choose the Setting that matches your (let’s say) personality type. One type follows the 2:1 Ratio and the other type follows a series of Inputs we have devised and put together ourselves. Since this week was a week of News, News, News, we chopped and changed in our Trading approach, where on one Setting, we let it run all week, another Setting we let it run for four Days and another Setting where we let it run for only two days. Apart from News, there was a Bank Holiday in Germany, where the DAX was closed for the day. The screenshot above happens to be the EA Setting that you would not have seen as yet but it’s been Simply Amazing, as it’s been working for weeks, where we sort of never expected it to work so well. 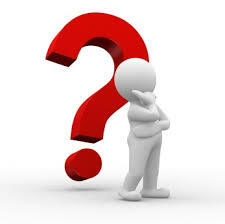 …well, not until we reverted back to using the Continuation Trades! The 2:1 Ratio being the Setting of 30:15 or TP=30, SL=15 Setting has been running all week except for Tuesday 2018.05.01 as it was Labour Day in Germany, being a Bank Holiday. The screenshot above shows our 2:1 Ratio being the Setting of 16:8 or TP=16, SL=8 Setting which we ran for three days, due to all the News that was out. This is the EA we had high hopes for and even though it is working well, the 30:15 Ratio seems to be doing better. We feel the only disadvantage of running the 2:1 Ratio Setting is it does not Lock In Profits but when it Trades, it Trades really well! In order for the 2:1 Ratio Setting to work well, the DAX (or the market) needs to make a good run for it or Trend in one direction for at least 11 Points, as all we are after are 11 Points Profit for the day. Now, let’s look at our other EA Setting. This is our chip away at the DAX EA! 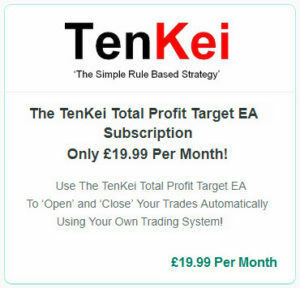 …but since the Total Profit Target is set to a given number, the Automated Trading Program will shut everything down once the Total Profit Target has been hit. 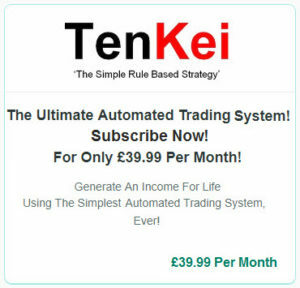 The fourth Setting can be found in the TenKei CheatSheet. By the way, you can set your TPT to any number you like! We aim for 11 Points Profit A Day but if you were to choose to aim for 7 Points Profit A Day, all you would need to do is set your TPT to 7 and once the Continuation 1Minute Chart – SL=8, LITP=7, LIP=7, TST=7, TSS=3, TP=10000 hits 7, your days work will be done and dusted! 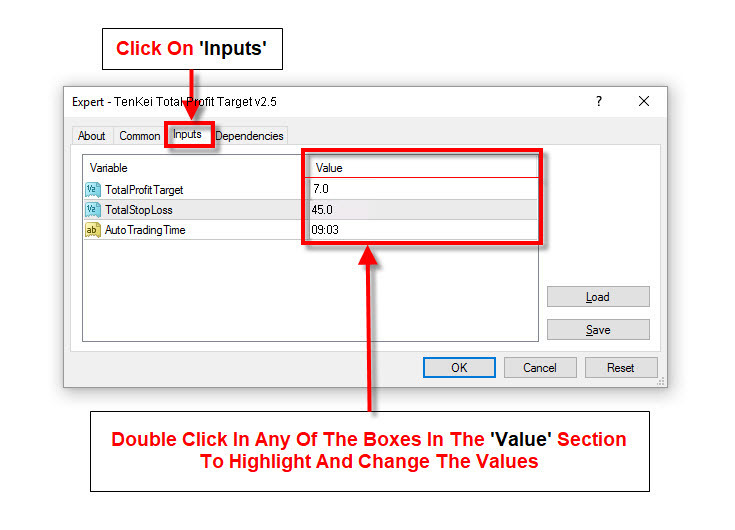 Below you’ll be able to see an example of what the TenKei Total Profit Target or TPT Input box looks like. So, you can, if you wish Input any Value you wish and we think aiming for 7 Points Profit A Day is also a good idea, as it is easier to hit 7 Points Profit rather than 11 Points Profit because 7 comes before 11, doesn’t it? Anyway, once again, we have come to another End Of Week and next week Monday 2018.05.07 is a Bank Holiday, so we’ll all take the day off from Trading to go and do something completely different! P.S. There are now two Bonus Settings (as mentioned above), to which you’ll find in the TenKei CheatSheet.